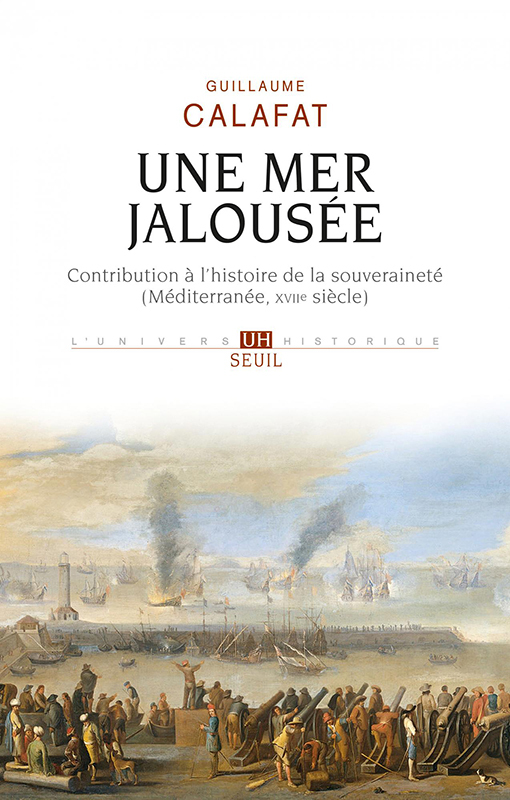 19 mars 2016, 15h-17h: « Esclavage et captivité en Méditerranée à l’époque moderne », intervention dans le cadre du module histoire de l’Université populaire du CM98 Traites, esclavages, révolutions, émancipations (Université Paris 1 Panhtéon-Sorbonne, amphithéâtre Richelieu). 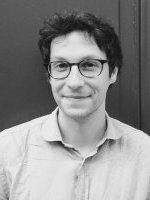 Former fellow-student of École Normale Supérieure (Paris), agrégé of History, former fellow-member of the French School of Rome, Guillaume Calafat is an associate professor (maître de conferences) in early modern history in Pantheon-Sorbonne University (Paris 1). He is a member of the editorial boards of Annales. Histoire, Sciences Sociales (2015-). His research interests focus mostly on trade and maritime regulations in the Early Modern Mediterranean. 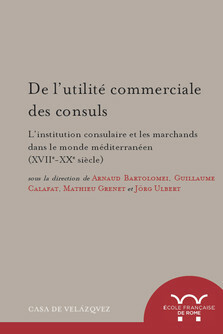 In 2013, he defended his PhD thesis entitled A Sea of Jealousy: Maritime Jurisdictions, Free Ports, and the Regulation of Commerce in the Early Modern Mediterranean (1590-1740) (Pantheon-Sorbonne University / Pisa University). His book will be published by Éditions du Seuil in 2019. His works on maritime and commercial litigation focus also on slavery, corsairing and piracy in the Early Modern Mediterranean. His research aims to analyze legal and institutional configurations that allow Mediterranean sailors and merchants to trade in complex and - sometimes - violent political and diplomatic environments. He is particularly interested in economic and social interactions between Southern Europe (Italy, France, Spain) and Ottoman North Africa (Algiers, Tunis and Tripoli). 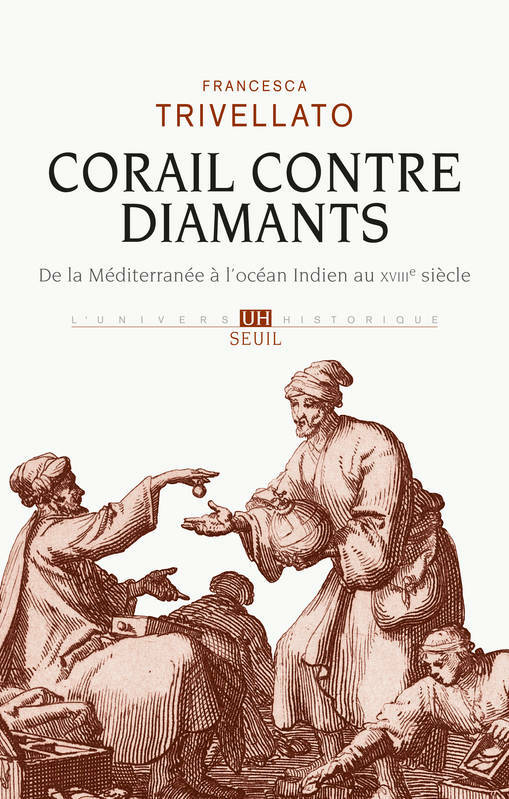 For his new research project, he is now working on Corsican merchants and sailors in the Western Mediterranean (1550-1650). Guillaume Calafat is the author of several articles (see his Academia page). He participates in a variety of research programs such as ERC program “Mediterranean Reconfigurations” (supervised by Wolfgang Kaiser) and ANR Program “Propriété et citoyenneté” (supervised by Isabelle Grangaud). He is also the translator of several articles in history and social sciences, from English and Italian into French. He is currently editing the travel account of Polish count August Moszynski in France and Italy (1784-1786).